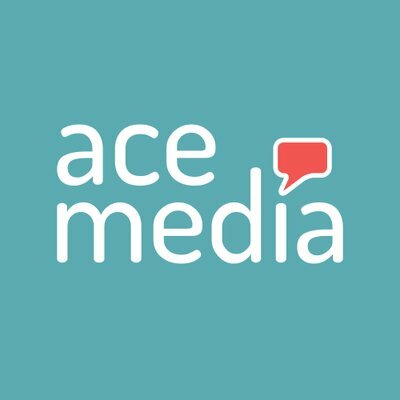 Ace Media equips PRs, Brands, Journalists and Influencers with the online tools needed to streamline workflow and increase results. Ace Media equips you with the online tools needed to streamline your company’s PR workflow while increasing results. The PR platform's intuitive features help you manage and create PR assets, increase visibility, generate exposure, and create data-rich reports on success.